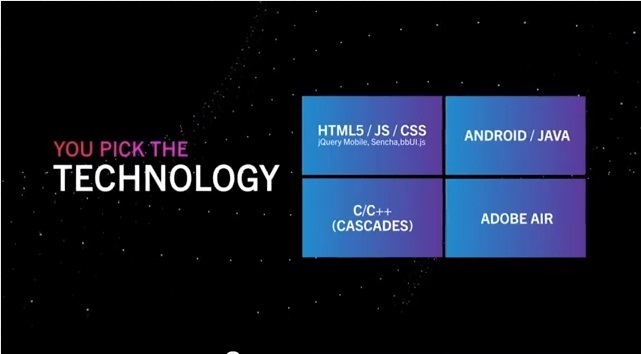 Blackberry 10 will be launching in January next year, the applications ecosystem maketh the smartphone. Kenyan devs have the chance to be there when the Blackberry 10 story is being written, their apps on the store when the early adopters go HAM on Blackberry 10. In this regard, RIM will be hosing a Blackberry Jam session in Nairobi. This will be a 10 hour intensive hackathon where developers will turn ideas into Blackberry 10 apps with assistance from Blackberry experts. They will get guidance, advise from coding, design to marketing and support during the session. Devs will plan their apps, create business models around their ideas and develop them into real Blackberry 10 apps. There is prizes to be won after developers present their apps to a judges panel in the categories of Best App, Best Game, Best E-Commerce App, and Best User Interface Design. Incase you have not yet registered, do so here. See video below to get an idea how it happens.